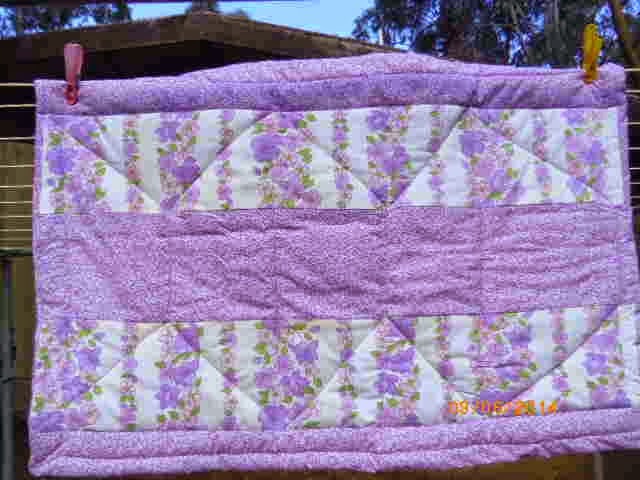 Patea PNG Quilt Collective: Sept 6 - One quilt by Gina. Sept 6 - One quilt by Gina. Another quilt finished, again using cotton sheets and brushed cotton for the backing. What a great idea! Working on one for you at the moment in Craft Group at my church, slow progress as the lady making it is still learning LOL, doing a great job though and very colourful. I'll send it as soon as it's ready. September, one quilt from Gina.